Rowman & Littlefield Publishers, 9780873588805, 32pp. A young girl goes on a hike with her father. 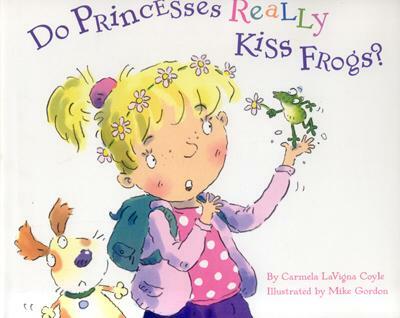 Along the way she asks questions about what it means to be a princess. She discovers it's all about just being yourself.